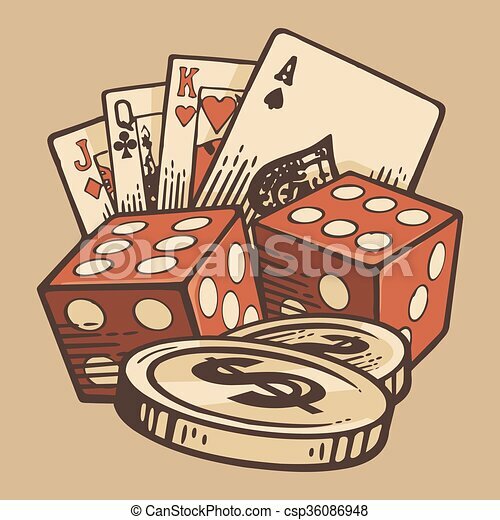 Casino vector set vintage handmade symbols. retro design. 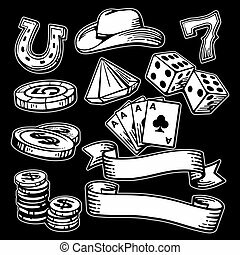 Casino vector set vintage handmade symbols. retro design. 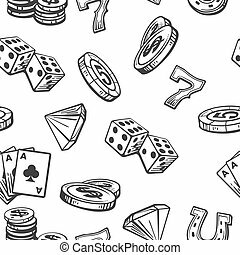 Casino Vector Set Vintage Handmade Symbols. Retro Design. 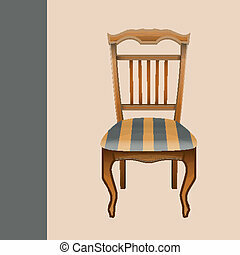 Vector vintage chair handmade retro design eps. 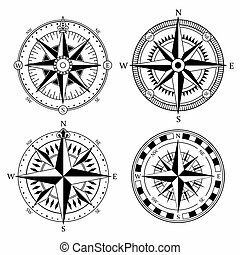 Vintage nautical compass signs vector set, retro direction symbols. Vintage labels and ribbons. Retro style vector set design. 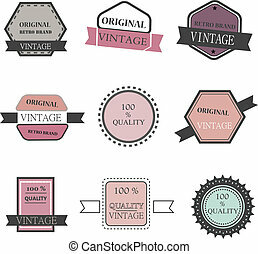 Vintage retro design, vector illustration eps 10. 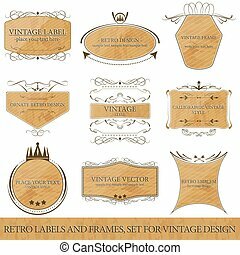 Set for vintage design, retro labels and frames, vector illustration. 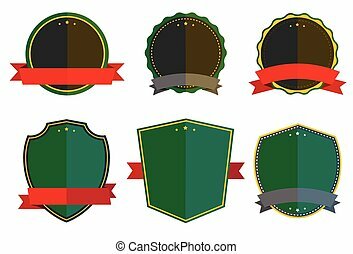 Color retro design insignias logotypes set. 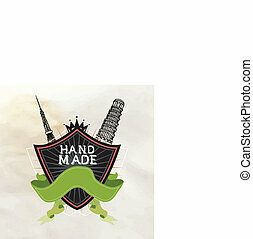 Handcraft arts and handmade illustrations. Vector vintage elements. 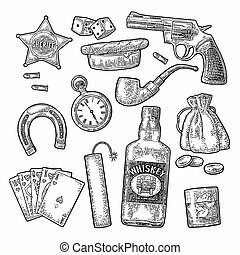 Set with Wild West and lucky symbols. 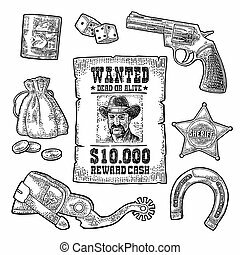 Sheriff star, revolver, dice, horseshoe, wanted poster, whiskey glass, spur, money bag, coins. Vector vintage color engraving isolated on white background. 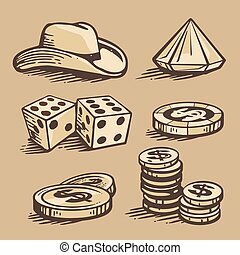 Set with Wild West and lucky symbols. 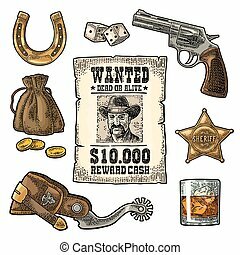 Sheriff star, revolver, dice, horseshoe, wanted poster , whiskey glass, spur , money bag, coins. 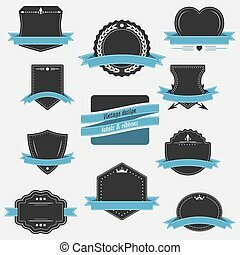 Vector vintage black engraving isolated on white background. 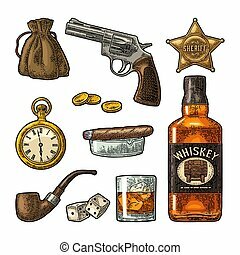 Set Wild West symbols. 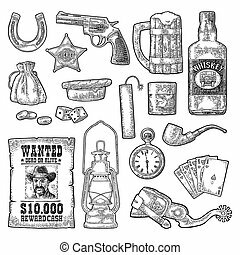 Sheriff star, revolver, dice, horseshoe, wanted poster, whiskey, spur, money bag, coins, watch, bomb, lamp. 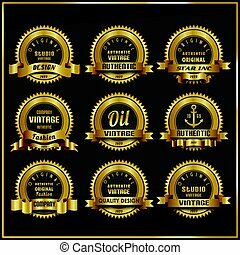 Vector vintage black engraving isolated on white background. Cook and piece of Cake. 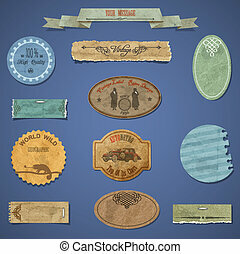 Set vintage vector symbols and icon. 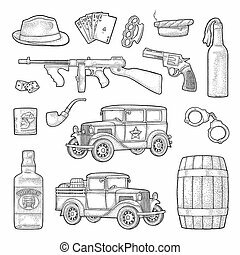 Set Wild West symbols. 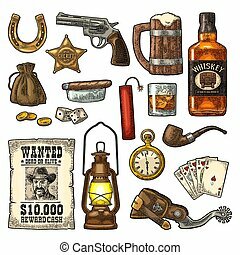 Sheriff star, revolver, dice, horseshoe, wanted poster, whiskey, spur, money bag, coins, bullet, watch, bomb, lamp. 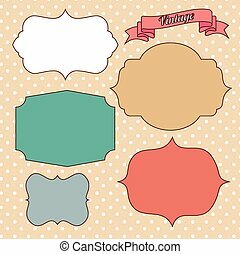 Vector vintage color engraving isolated on white background. 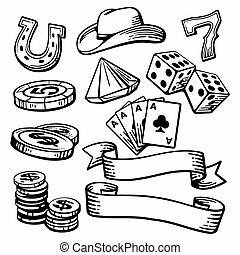 Set with Wild West and lucky symbols. 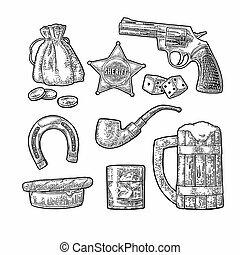 Sheriff star, revolver, pipe,cigar, ashtray, dice, horseshoe, beer, whiskey glass, money bag, coins. Vector vintage black engraving isolated on white background. 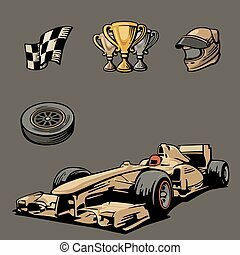 F1 Car sport set symbols. 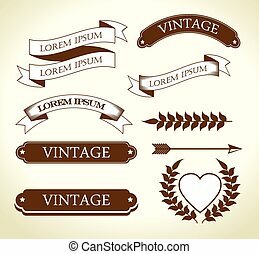 Vector vintage engraving set illustration handmade. Gray background.